How much time is your business wasting counting cash? Before you know it, your staff are spending a big part of their day on these time-consuming, manual tasks. Morale can decrease, error rates can increase, labor costs can rise and sales can suffer. Not great for your employees and not great for your business. But what if you could automate unnecessary cash handling tasks in your stores? What if cash drawers could be reconciled in less than 60 seconds, and banking deposits could be prepared in minutes? Tellermate’s T-ix innovative count-by-weight cash counters give your business an effective and highly accurate way to count your cash drawers in under a minute – reducing cash handling errors and saving both valuable time and money. And, when combined with our T-knx Cash Office software, you’ll be able to get detailed count information transferred directly to your own devices – eliminating the opportunity for data input errors. All this means that you get a more accurate overview of the cash across your stores. It means that time-consuming manual cash handling tasks are automated, cash loss is reduced, and that your employees will be free to spend time where it really matters – with your customers. 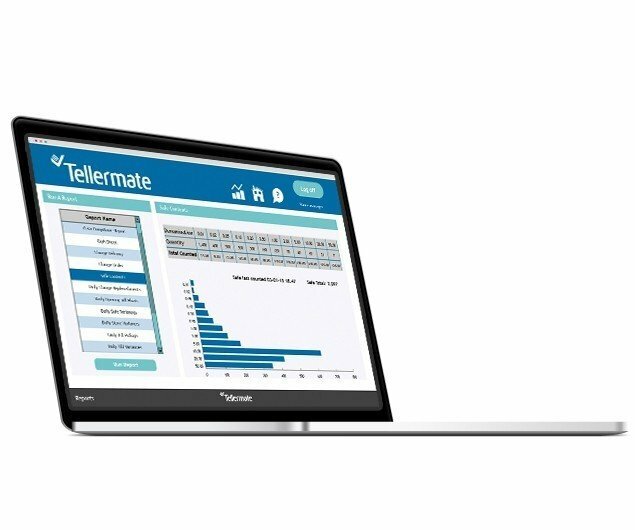 Tellermate’s cash management solutions help your stores count their cash quicker, streamline their cash management and protect against cash loss. Save time and money: We help you save both time and money by automating those time-consuming manual tasks that take up your employee’s time. With our T-ix cash counters, cash drawers can be closed-out in under a minute and bank deposits can be prepared just as quickly. Reduce cash loss: Ensure that cash loss is kept to a minimum by automating manual cash handling. Whether your cash loss is caused by human error or dishonest employees, our solutions will help you protect your profits by adding an extra layer of security and accountability. Improve accuracy: Everybody makes mistakes. And, in a busy retail environment, even your best employees can be prone to cash handling errors. 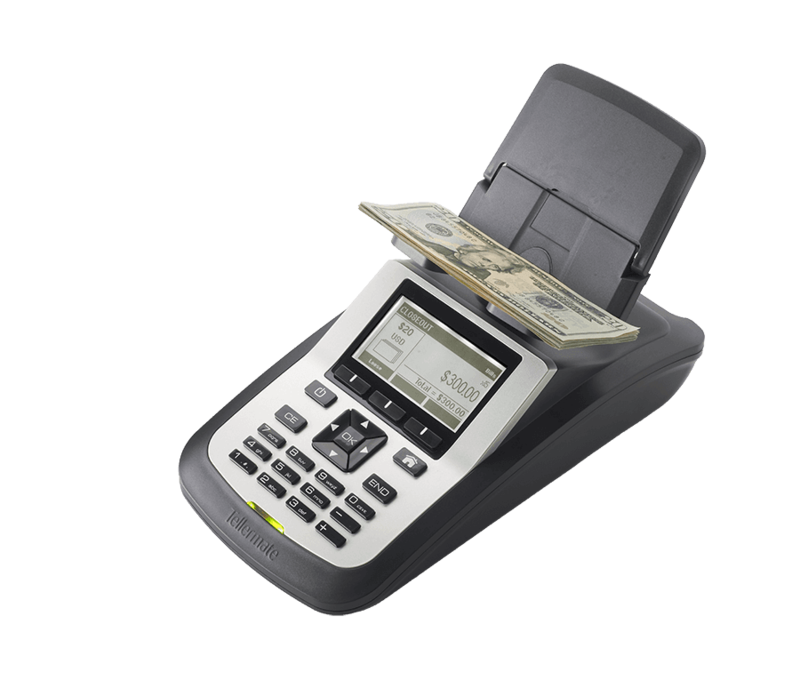 With our T-ix cash counters, you can eliminate the need to count cash by hand by automating the process.  This improves accuracy and ensures that your deposits, safe counts and cash drawer reconciliations are right first time. Get better visibility of your cash: Get detailed audits of each cash drawer reconciliation with our cash counters. Or for even greater visibility use our T-knx Cash Office software to monitor your cash as it moves in, around and out of your stores. Find out how we help businesses all across the world, from small convenience stores to large grocery chains manage their cash quickly and more efficiently. Count your entire cash drawer in under 60 seconds. Gain greater visibility of your cash.